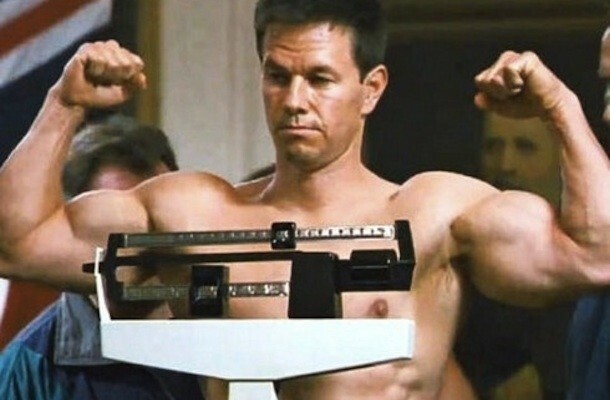 Mark Wahlberg packed on nearly 40 pounds for his role in Pain & Gain, which is very impressive by any standard. Where most people turn to expensive trainers and complicated programs, Mark went with the oldschool mentality: Eat Big, Lift Big, Get Big. That’s just what he did. Mark focused on a split routine utilizing lots of supersets and high intensity movements. He aimed for linear progression on his lifts and went as intense as possible. He used a A/B/A split for training, keeping it simple and oldschool. In order to support this type of training, he would eat 10-12 meals a day, drinking mass gainers and eating a lot of protein. Sign up for the Better Man Newsletter! Want to receive news, information, and general musings about how to become a better man? Sign up for our newsletter to receive tips and tricks on how to become the best version of you! Like Building The Better Man on Facebook! Follow Building The Better Man!